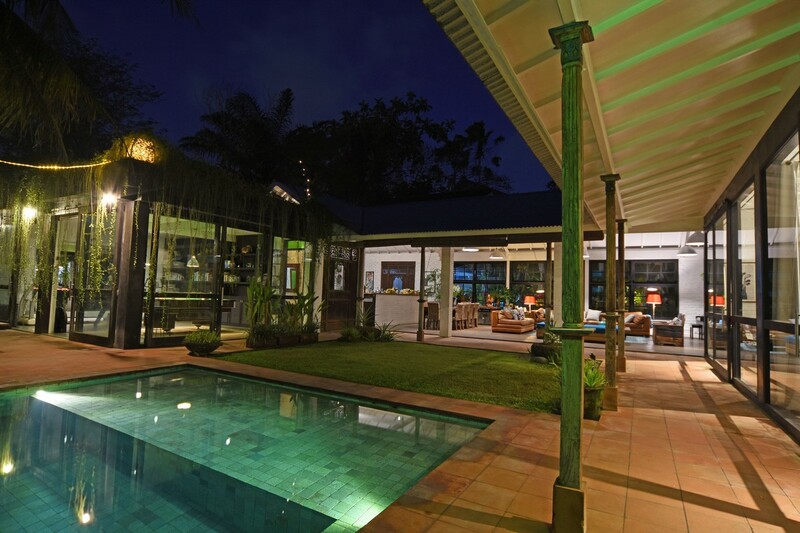 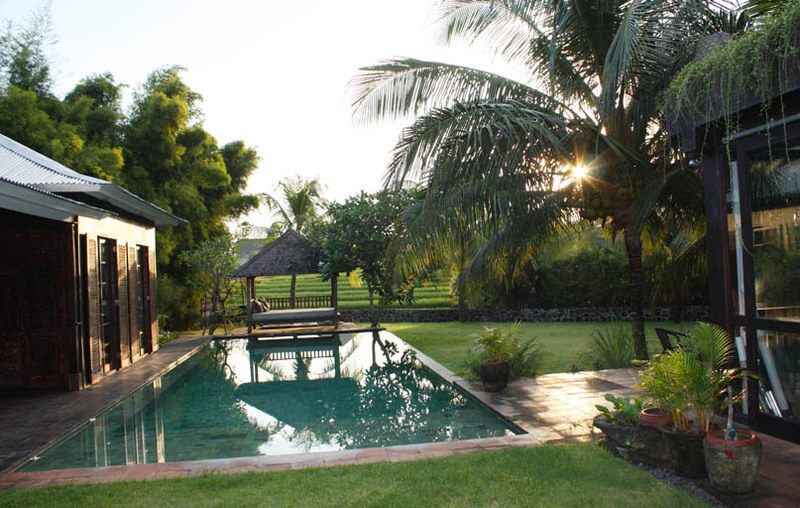 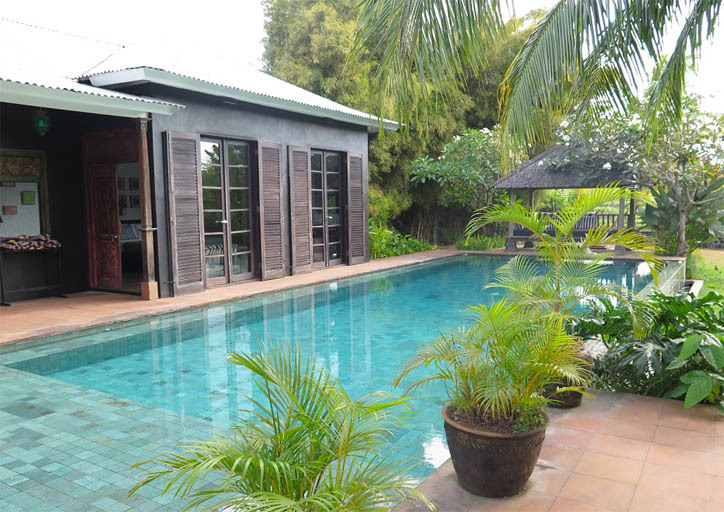 The villa Varennes is located in the heart of the district of Umalas. 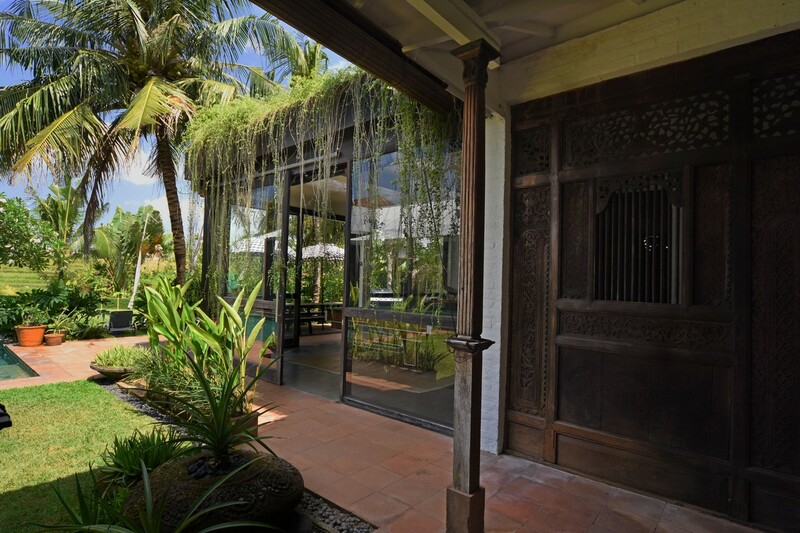 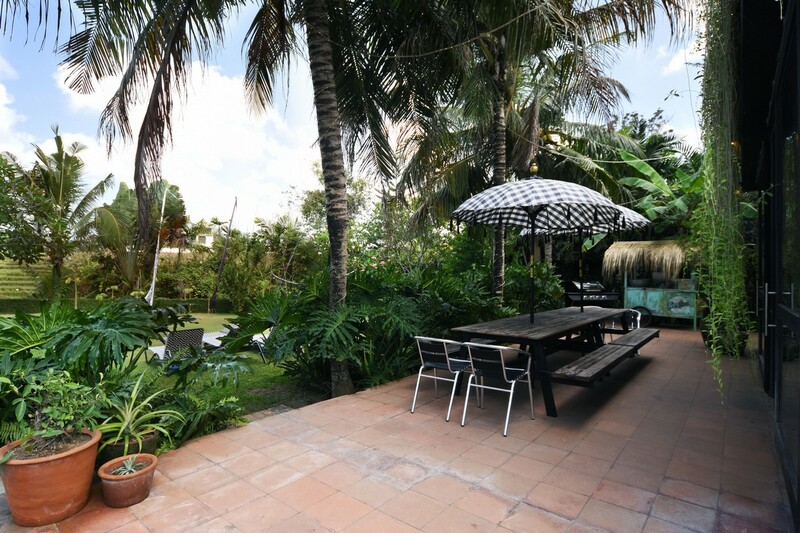 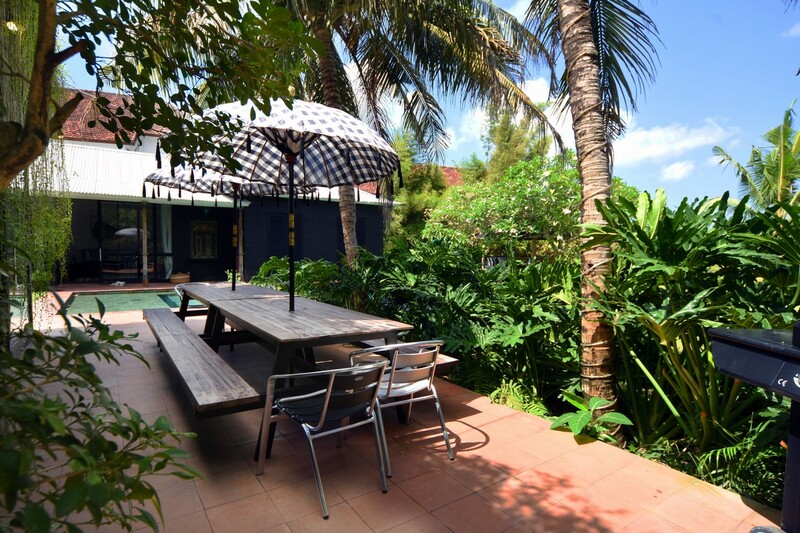 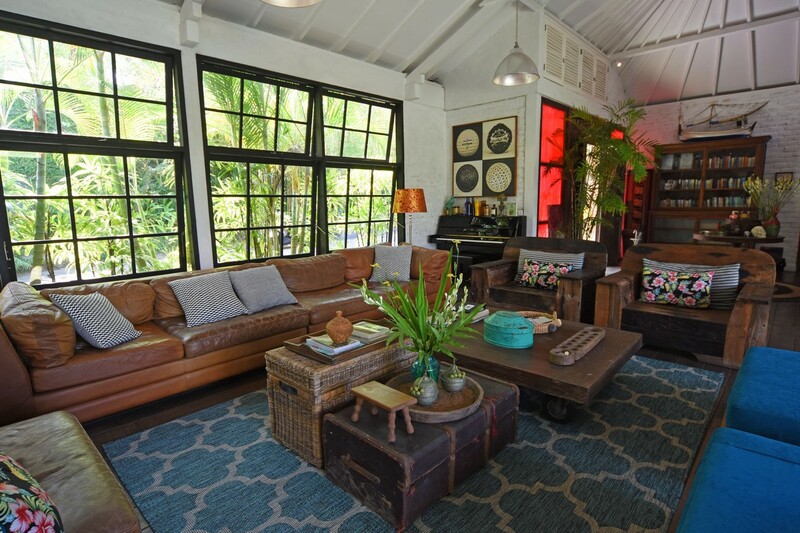 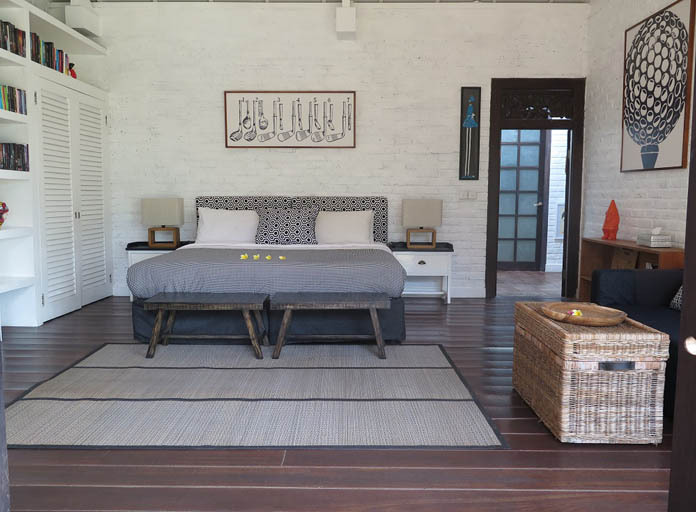 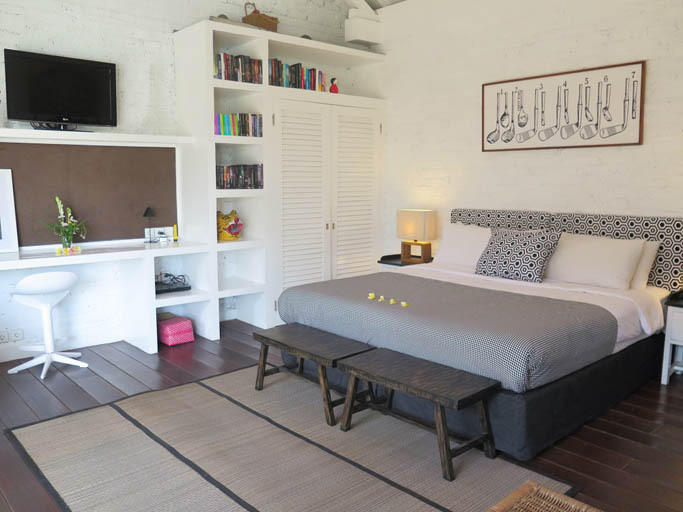 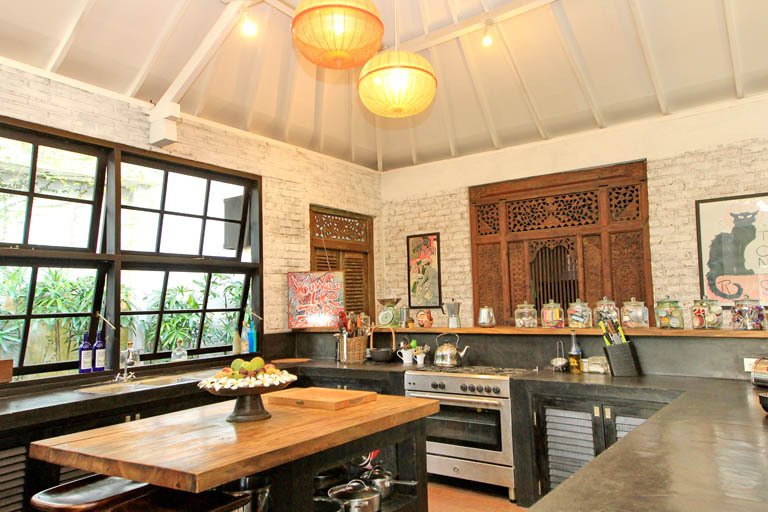 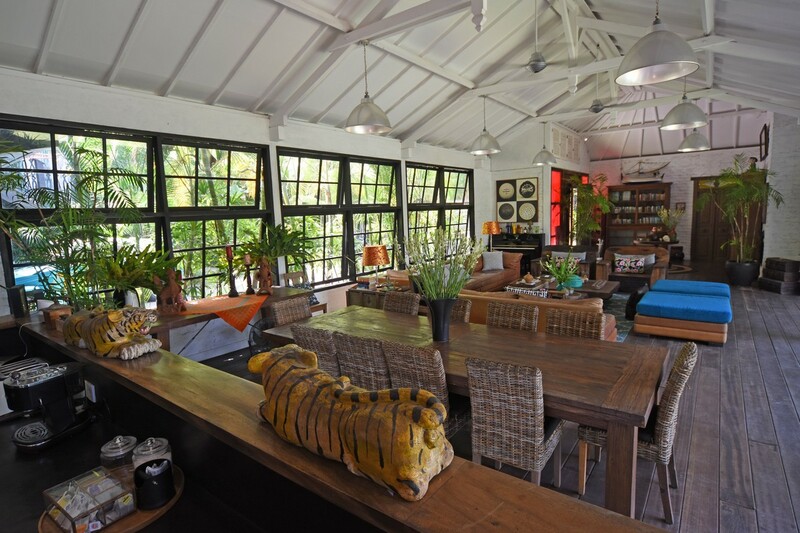 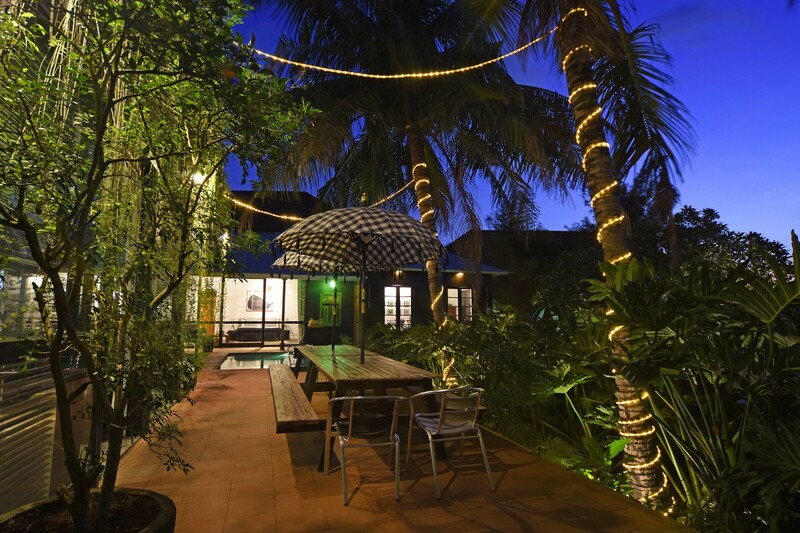 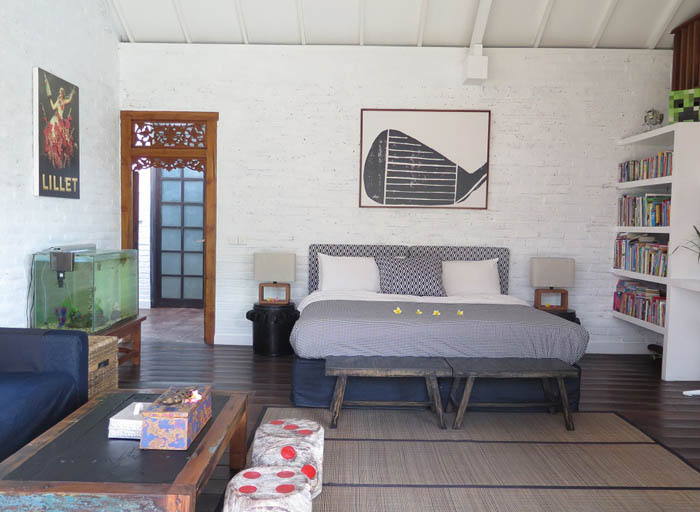 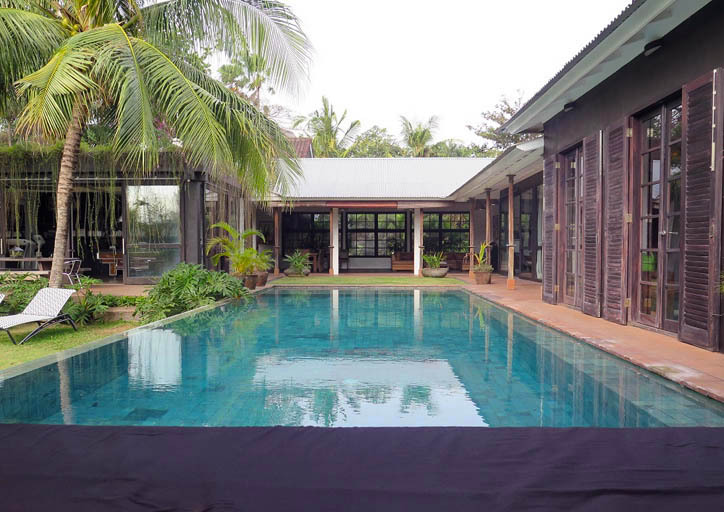 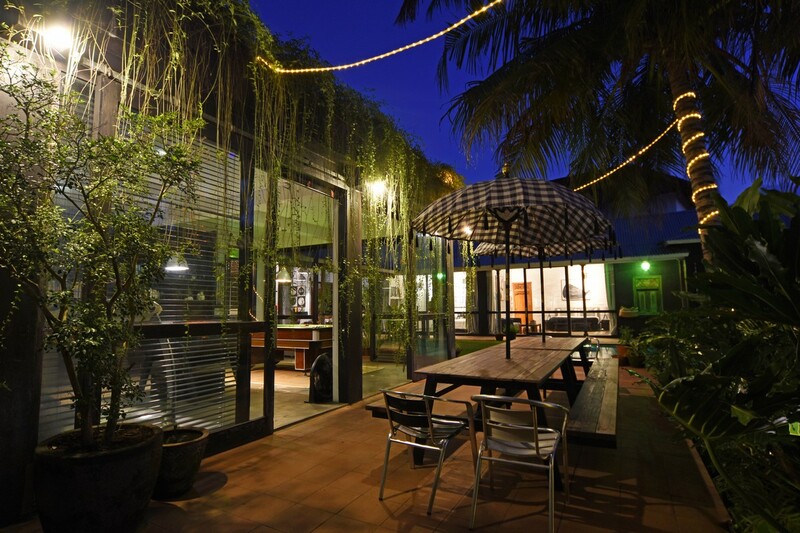 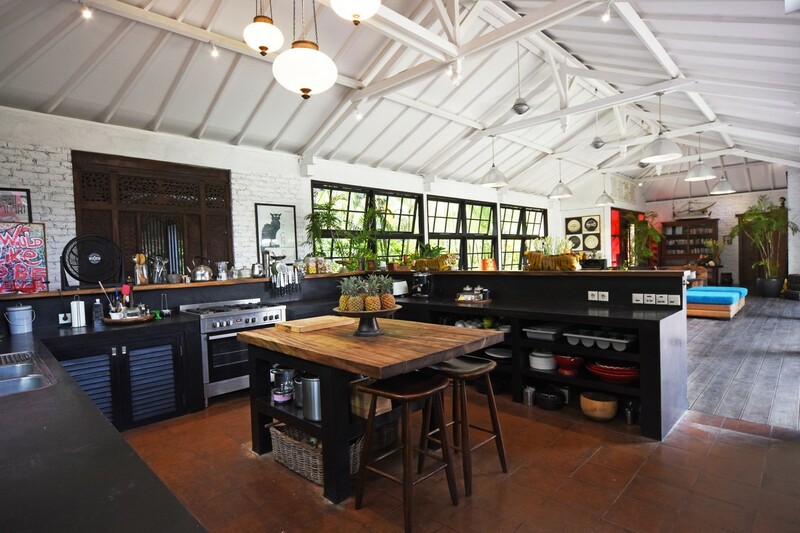 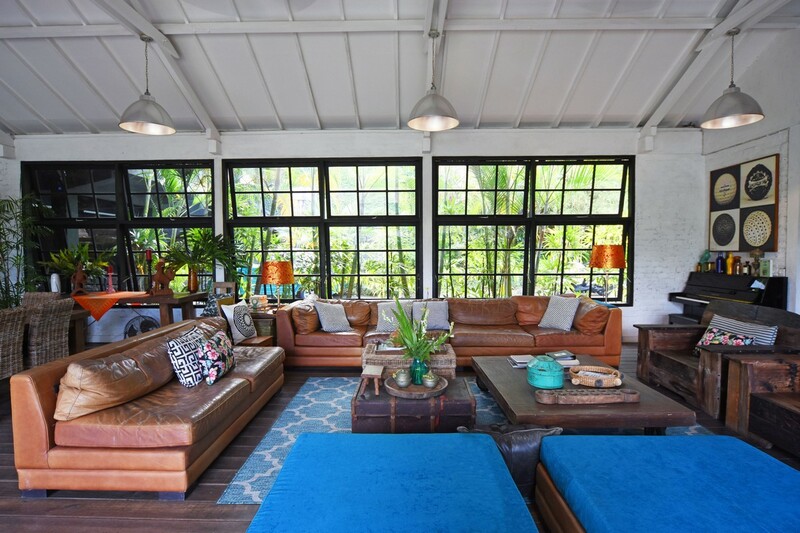 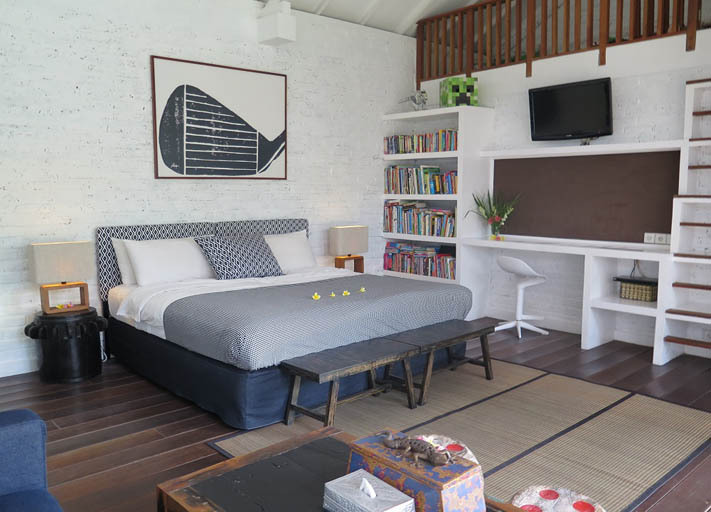 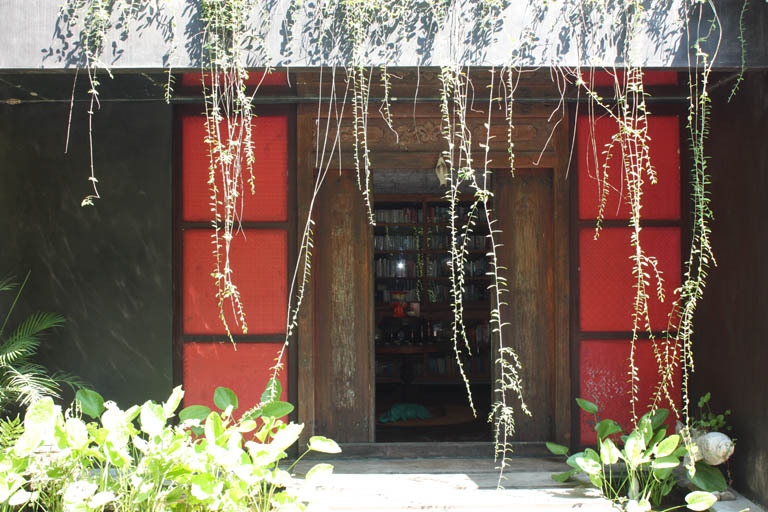 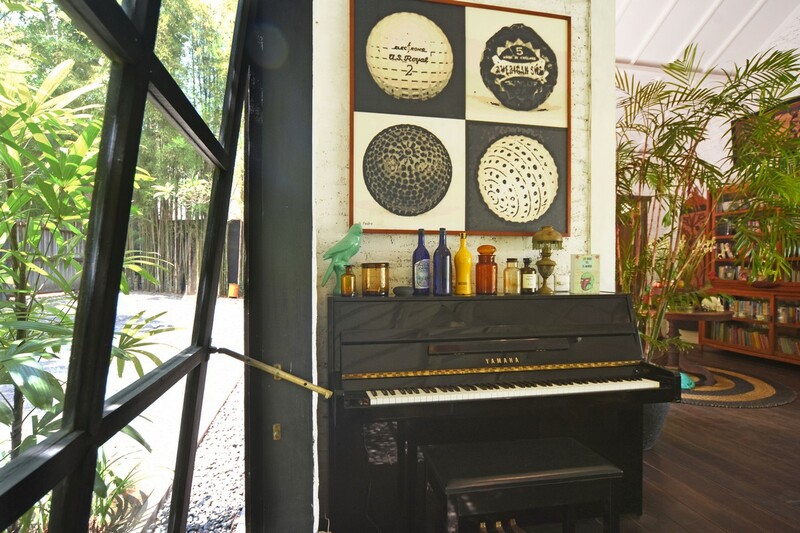 Perfectly located between Seminyak and Canggu, the rent of this house will allow you to move quickly to different attractions nearby like restaurants, bars and several shops. 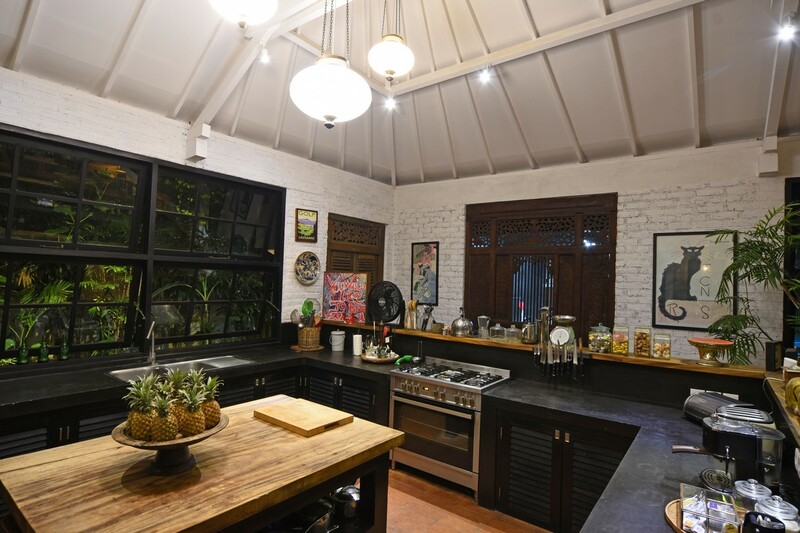 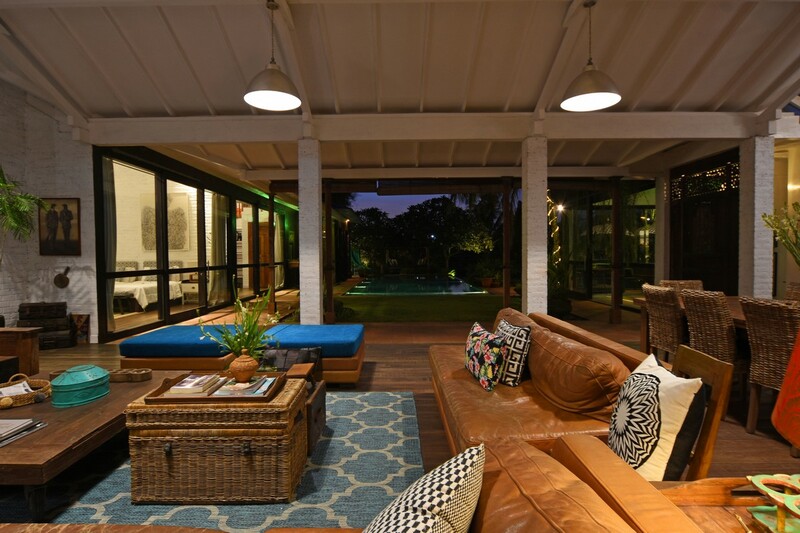 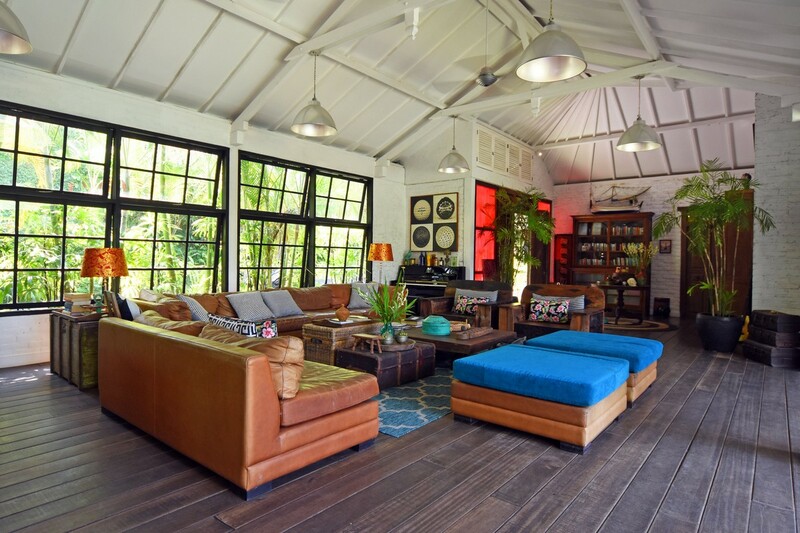 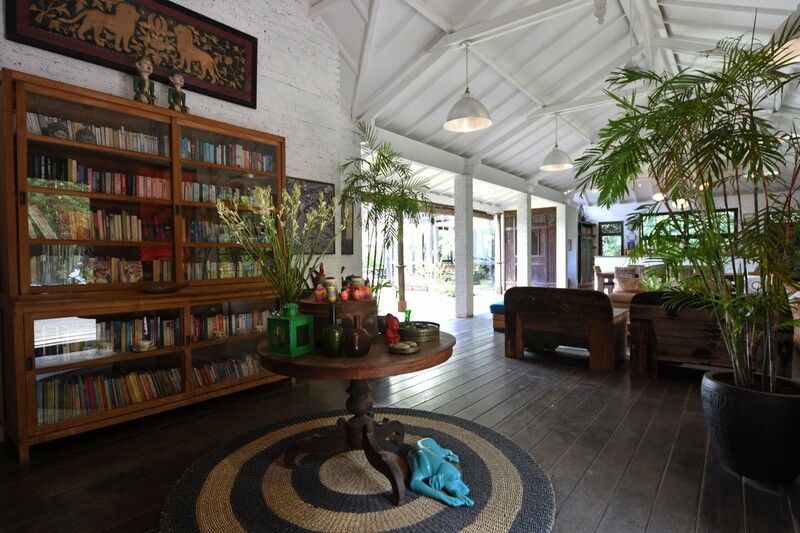 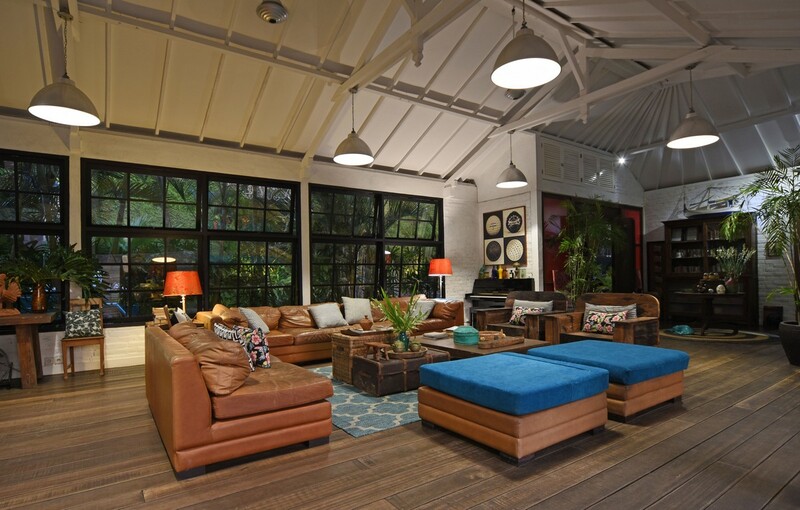 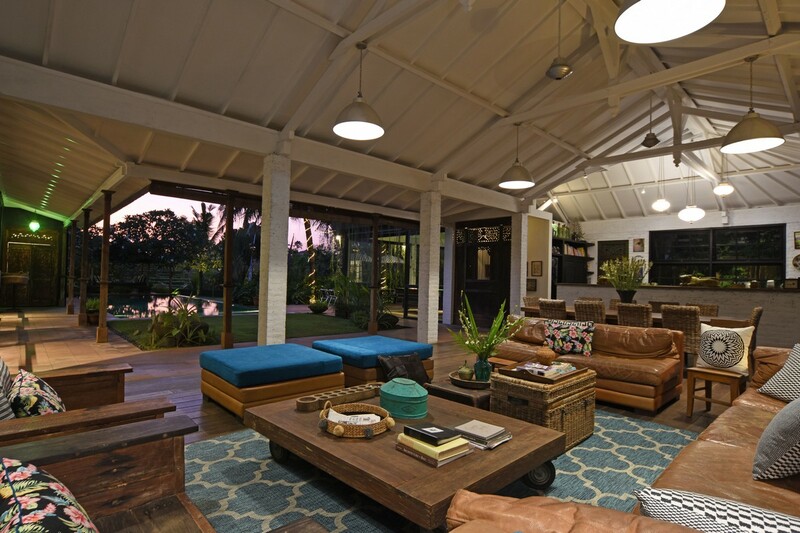 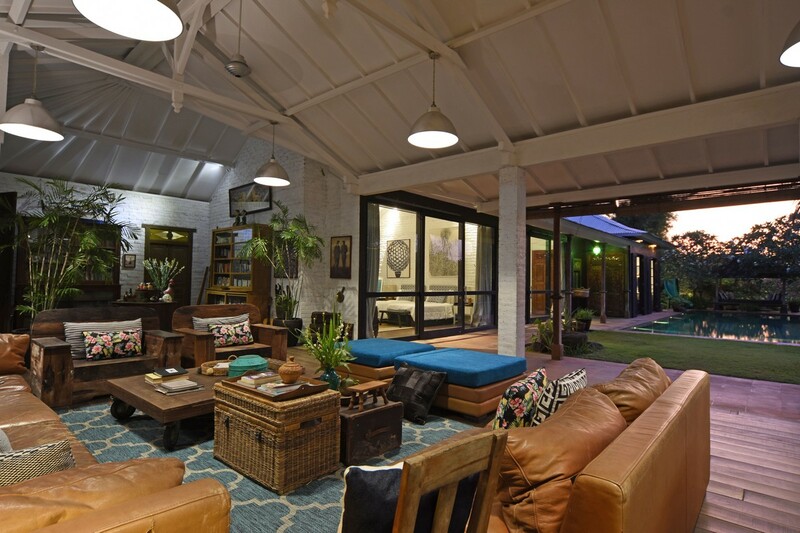 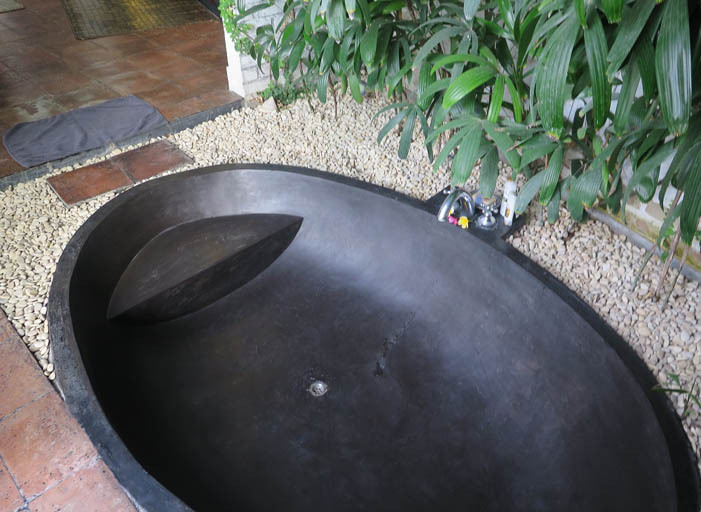 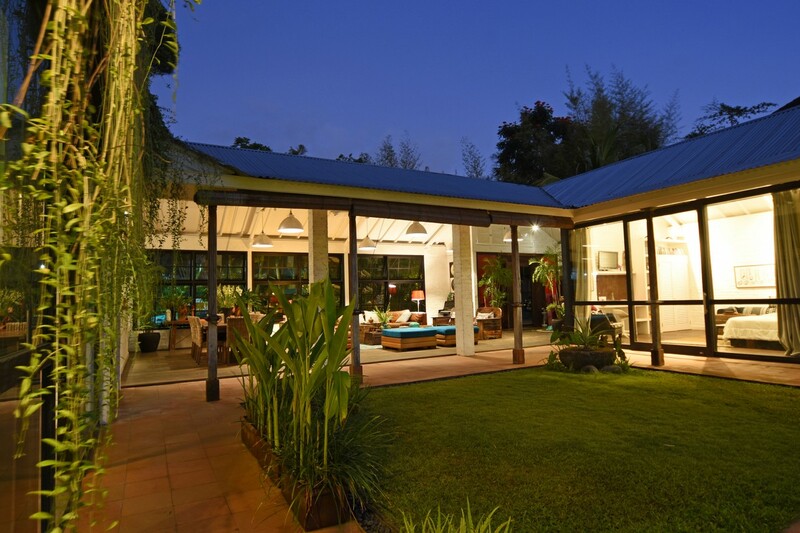 The architecture of this luxury house was designed by an Australian, the house offers large living spaces and all the modernity that you will need during your stay in Bali. 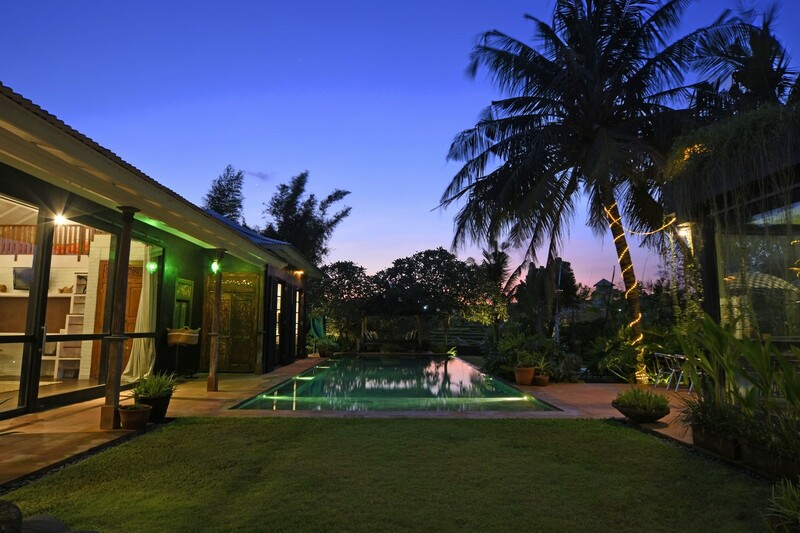 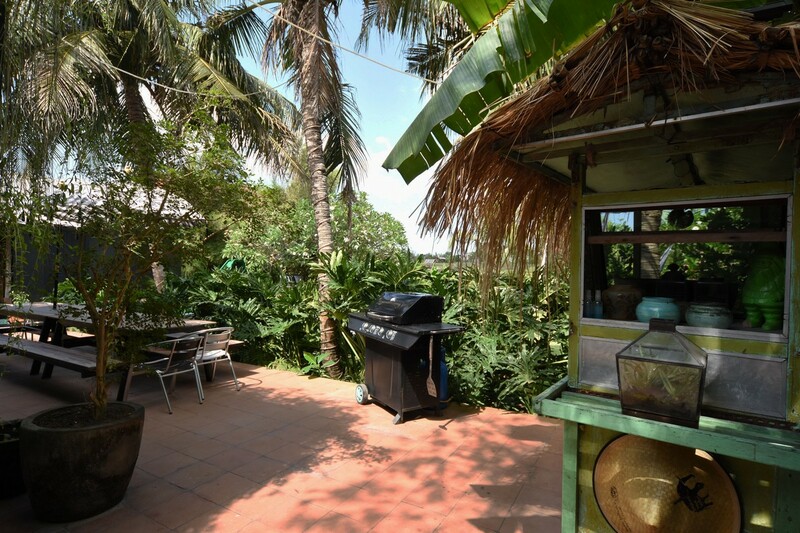 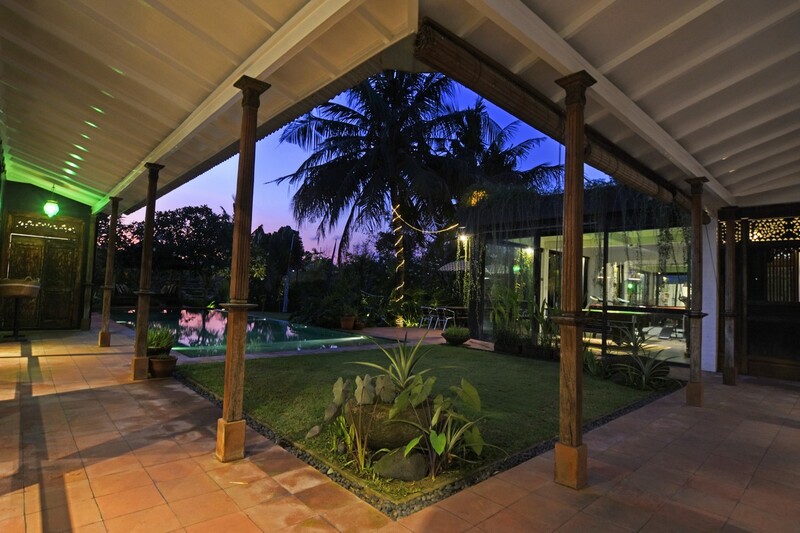 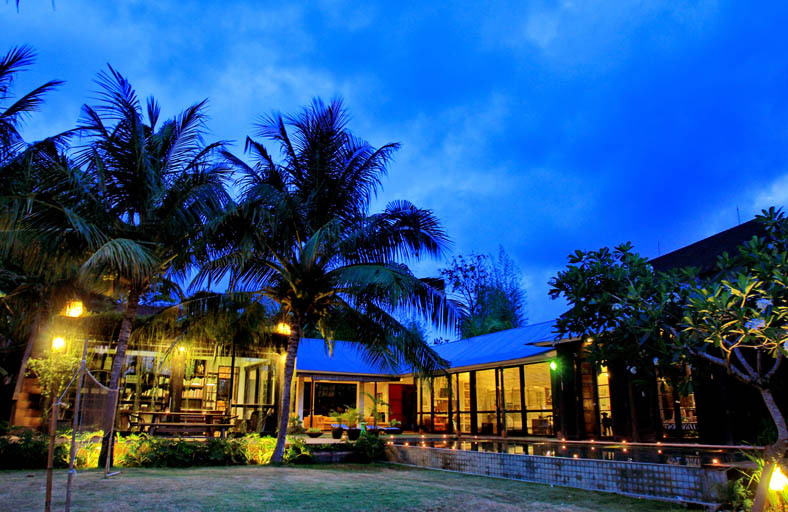 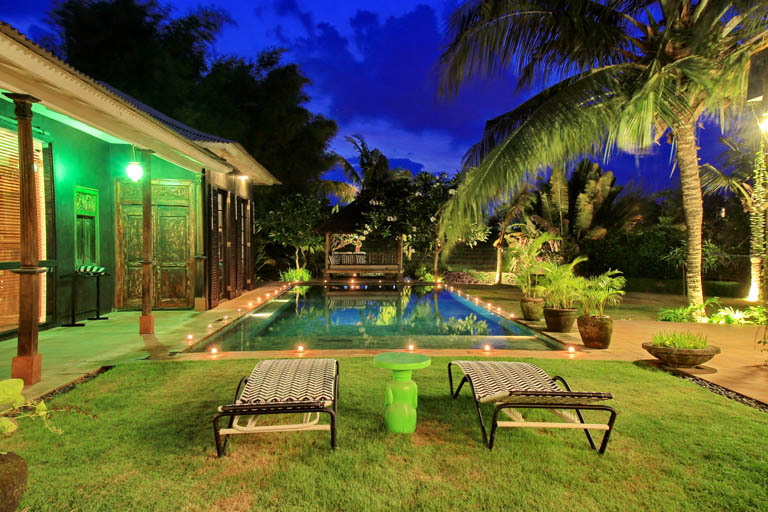 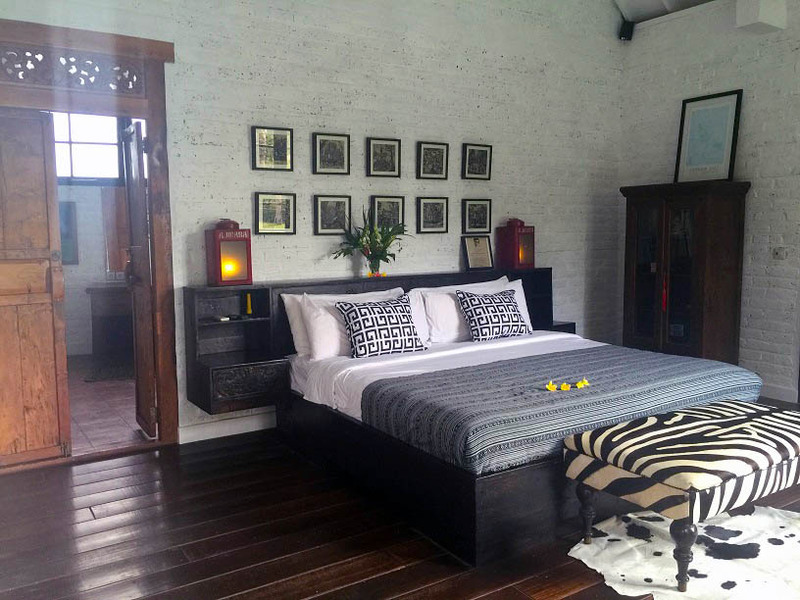 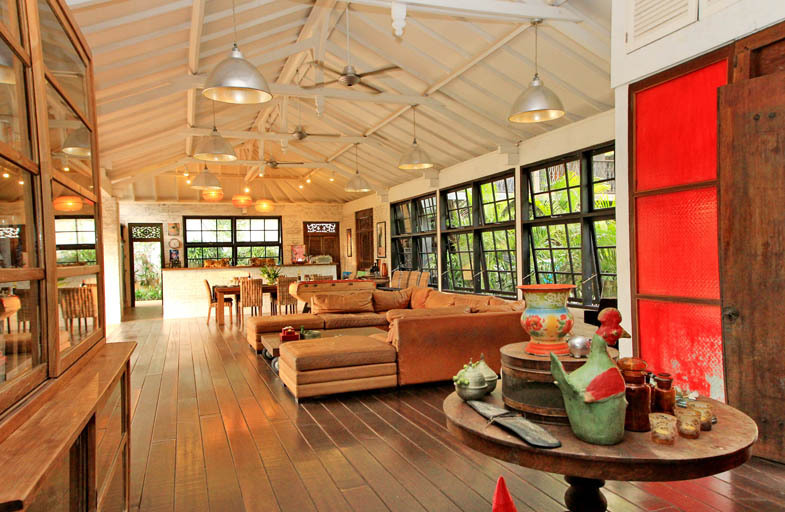 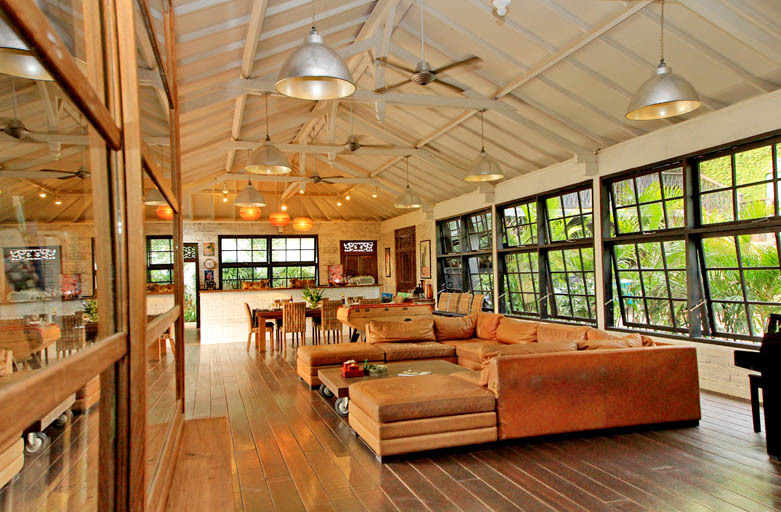 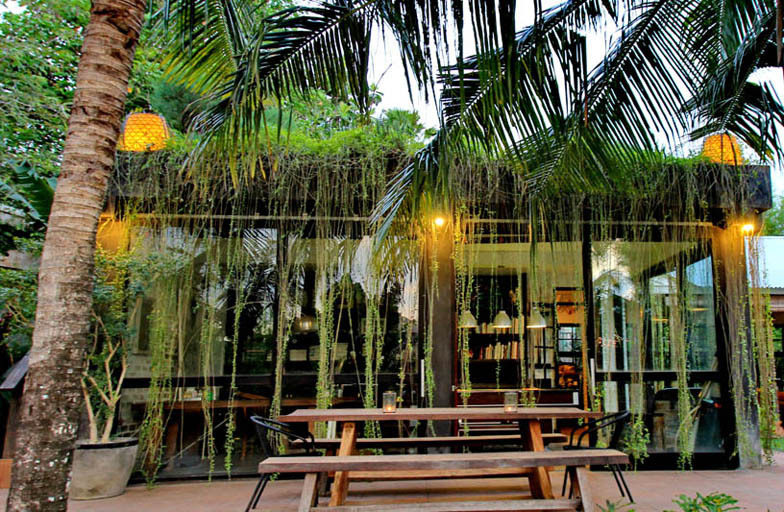 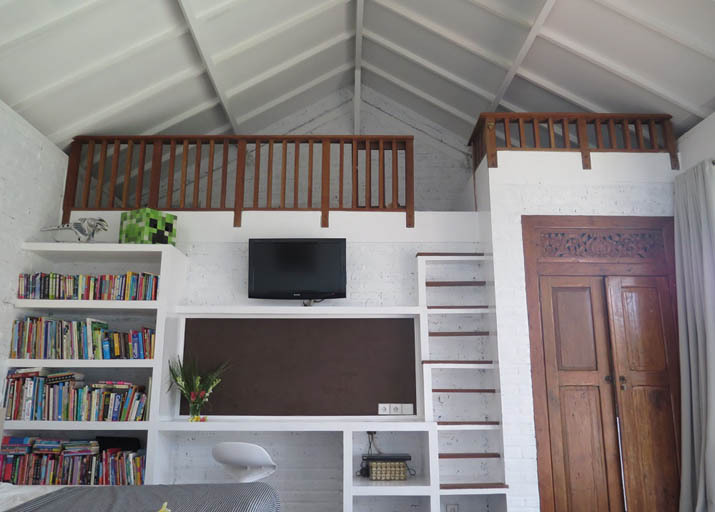 The villa is composed of 4 bedrooms all equipped with cable TV and DVD player and flat screen TVs. 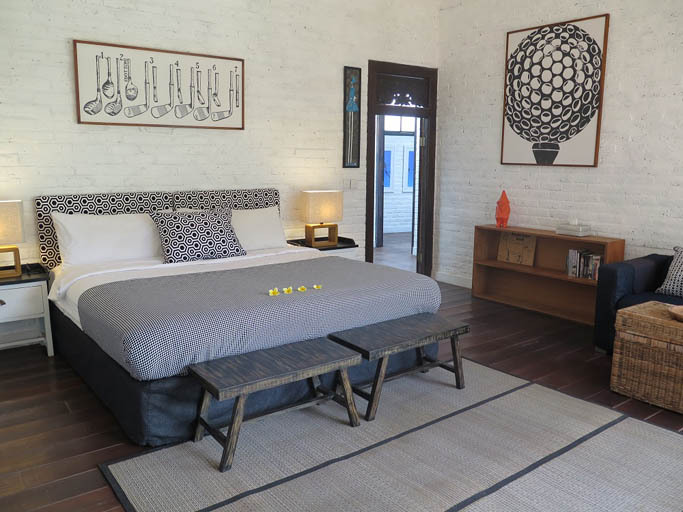 The rooms will delight you with the quality of the materials used, in addition, the rooms of this beautiful house all includes bathrooms. 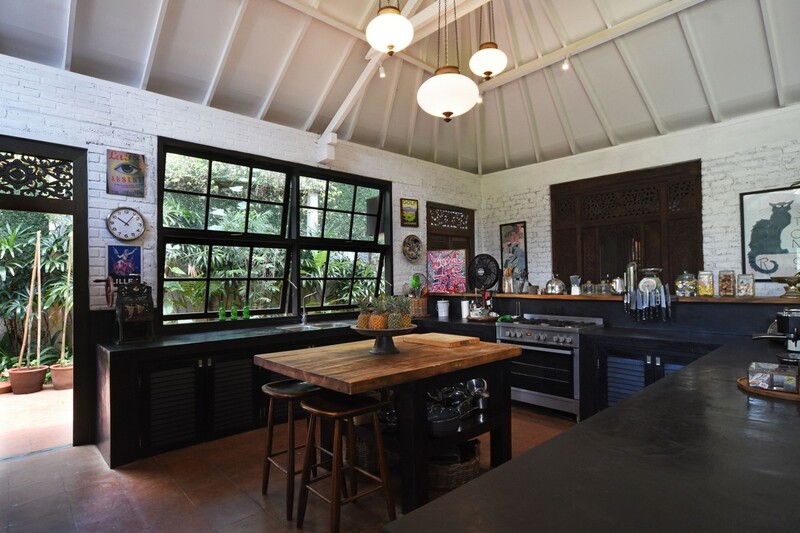 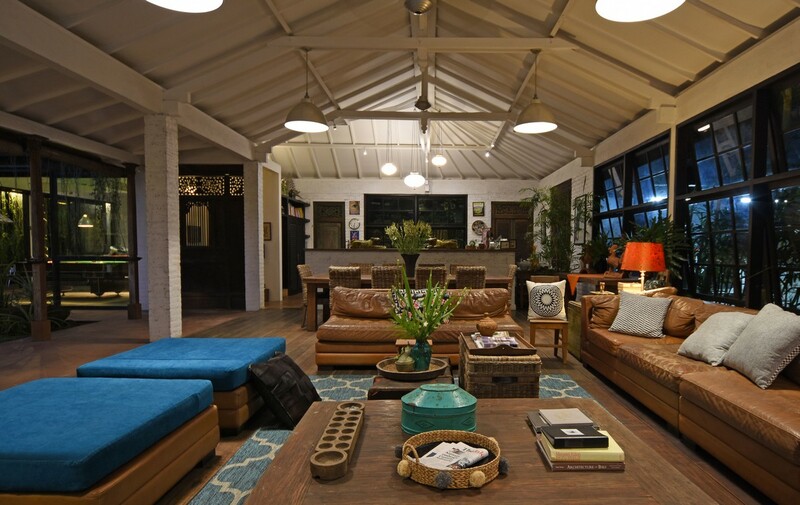 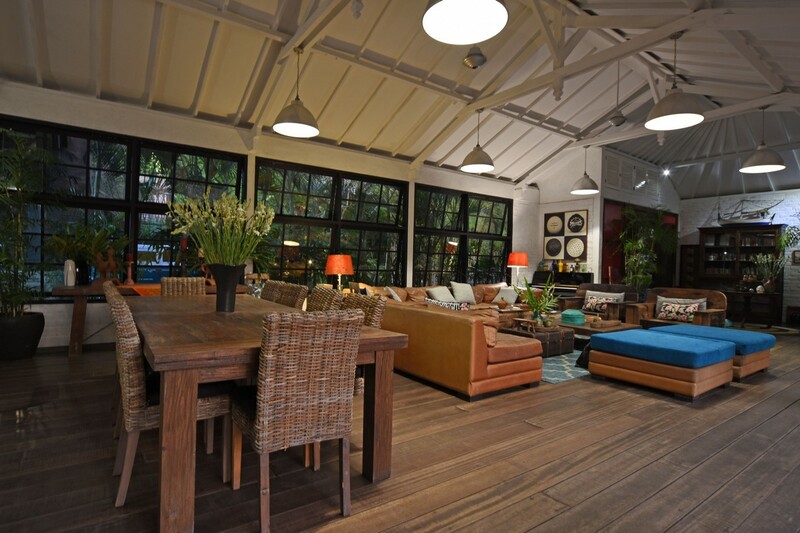 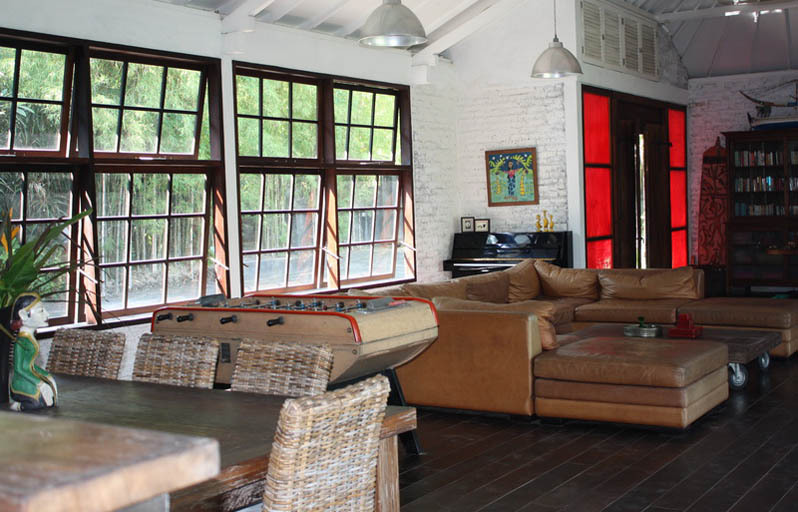 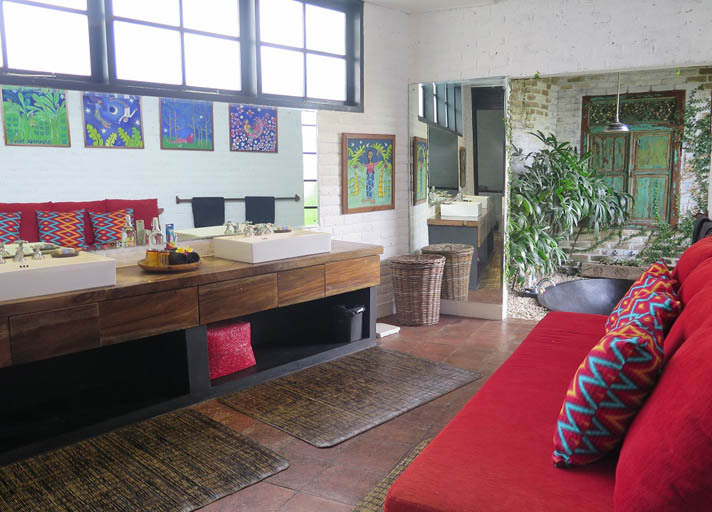 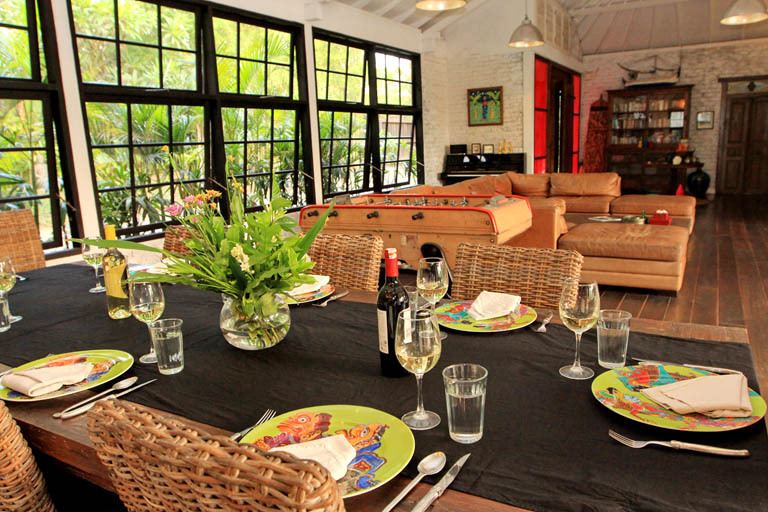 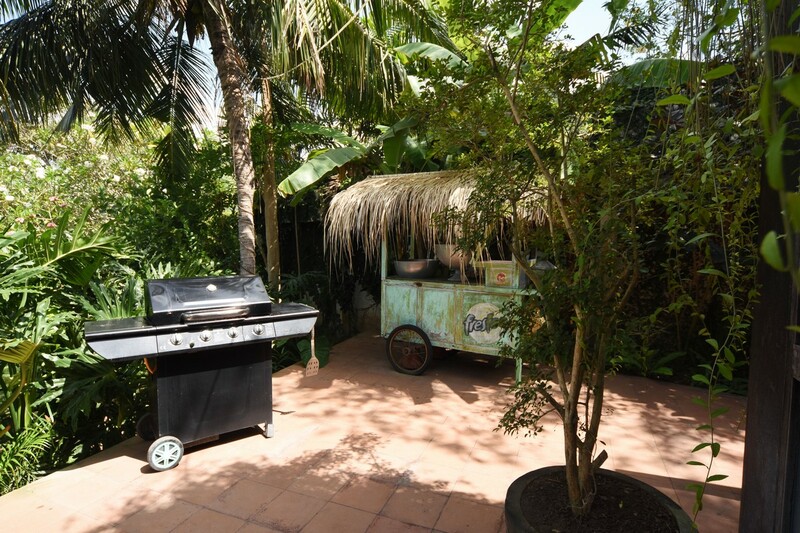 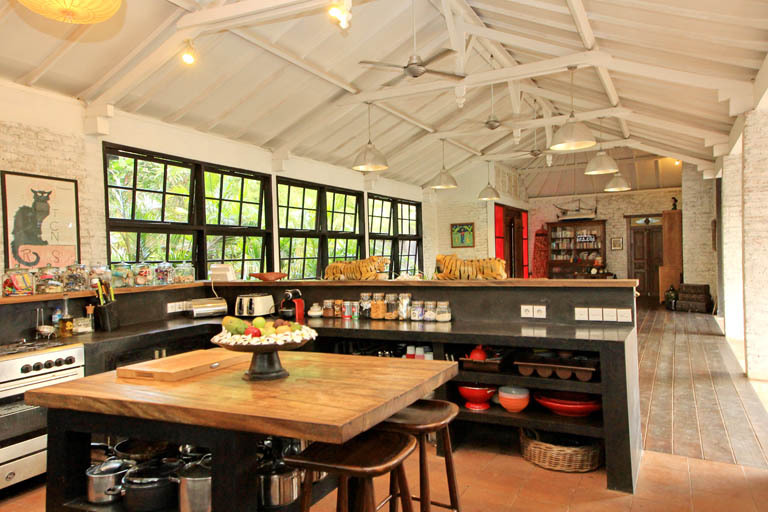 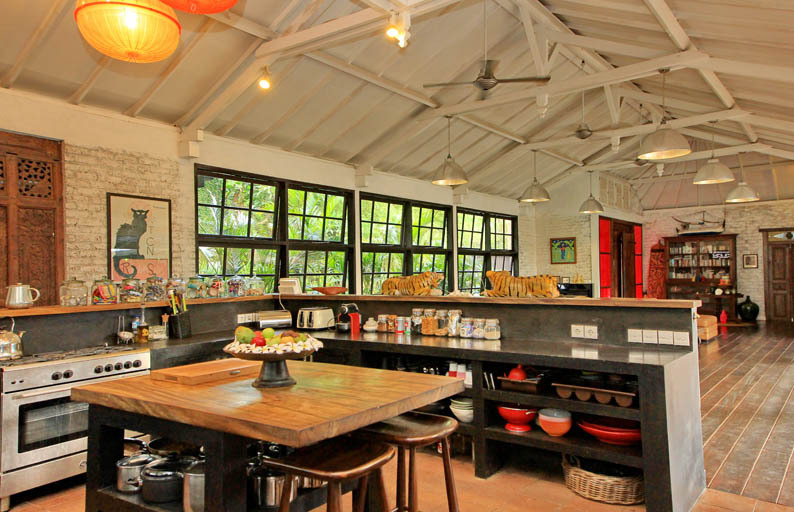 The house also has an equipped kitchen open to the living room and a magnificent swimming pool to refresh you. 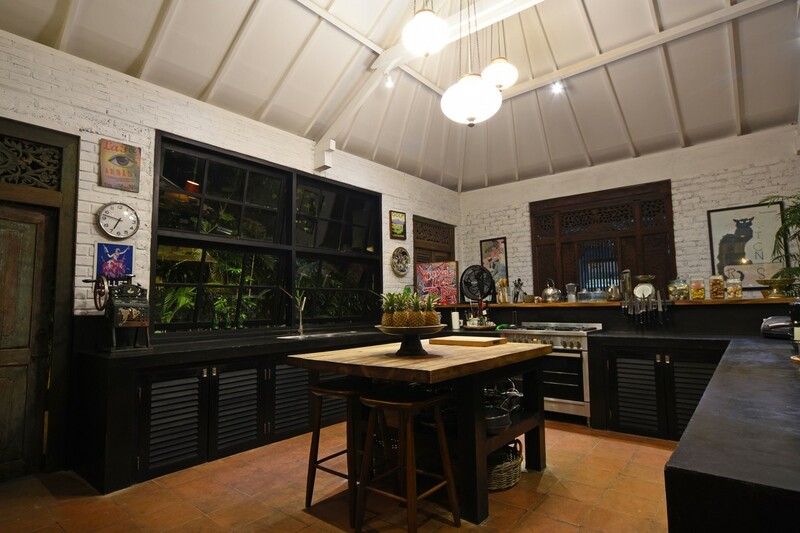 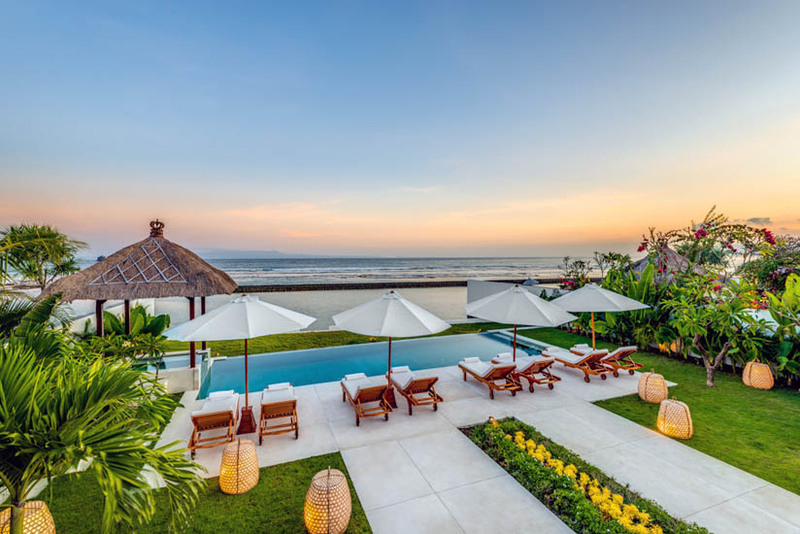 The rental of this villa will allow you to stay with family or friends as up to 8 people can be accommodated, which makes it the perfect villa rental for your stay in Bali in groups. 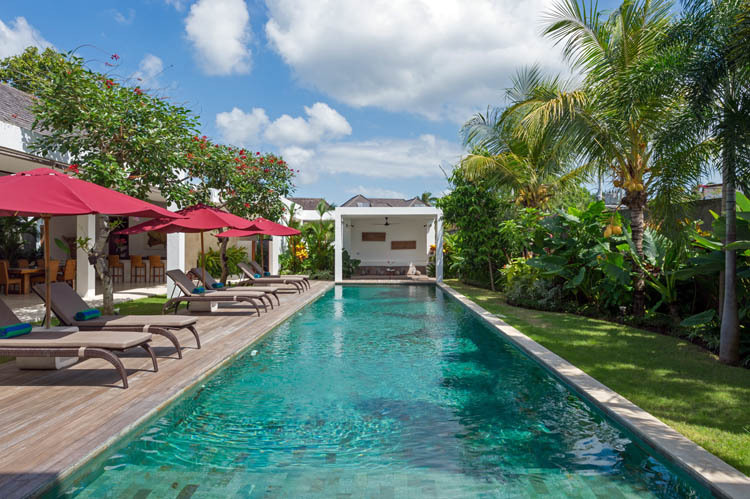 The staff of the villa is composed by maids, security guard, a gardener and a technician taking care of the pool. 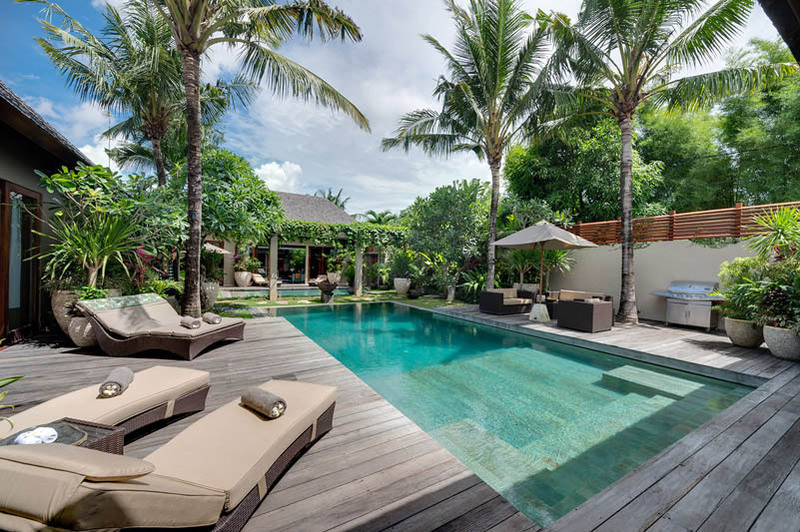 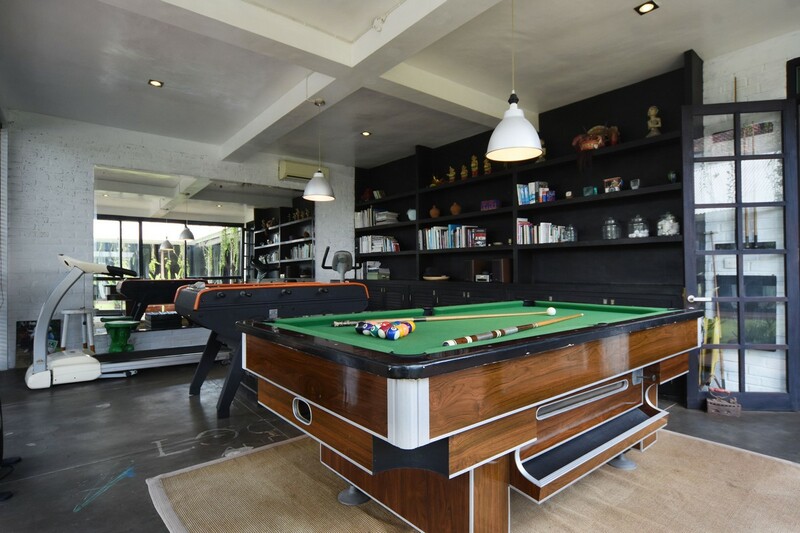 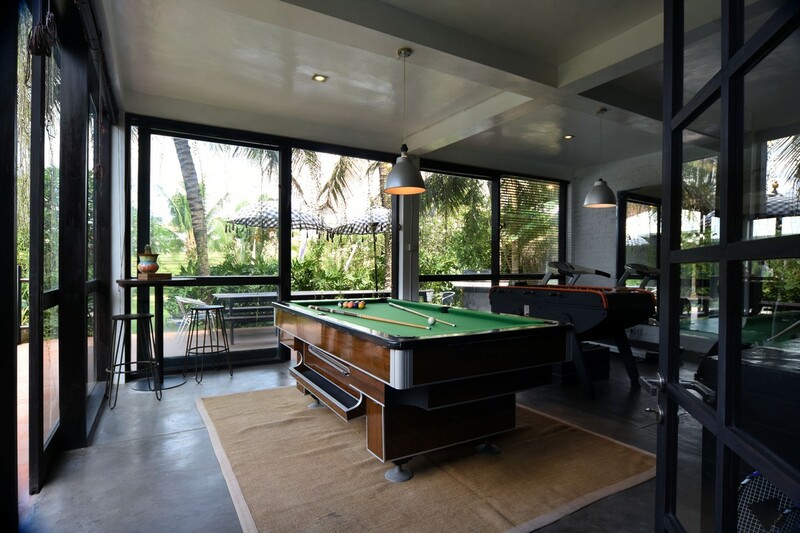 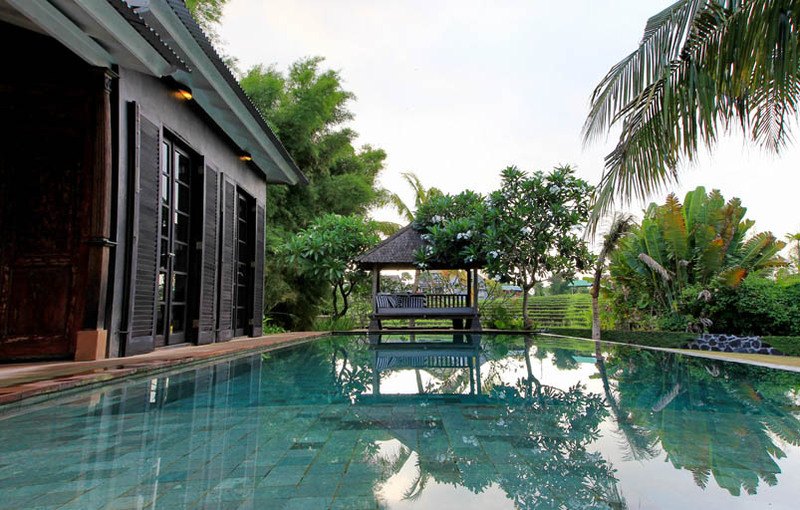 Come enjoy this luxury villa rental in Bali with your family and enjoy the sunset in front of the rice fields in the greatest calm or play billiards with your friends. 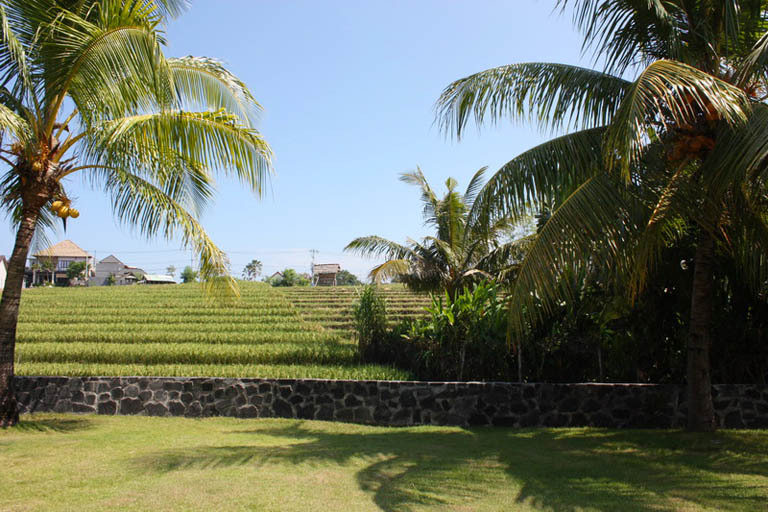 Come in Bali and rent this house, you will be delighted by the calm and serenity that reigns there, an unforgettable experience awaits you.